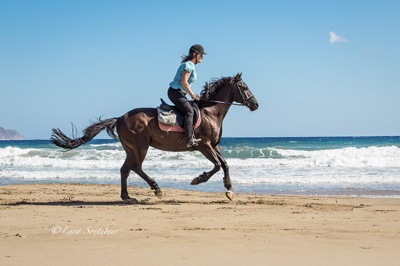 Zoraïda's Horse Riding is offering you the riding holiday you have always dreamt of! The programs are perfect for small groups and fully tailored to your desires. If you would like a short equestrian break or spice up your holiday with a short trail, the 3-days trial might fit you perfectly. For those preferring an entirely stationary riding holiday, stationary will fulfill your wishes. 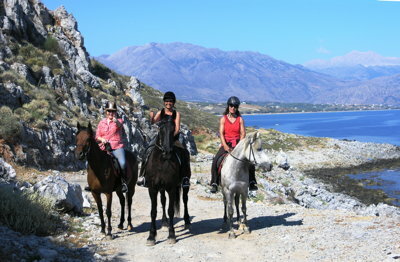 If you have always dreamt about a real trail ride exploring Crete's outstanding beauty, then check out the 5-days trial. 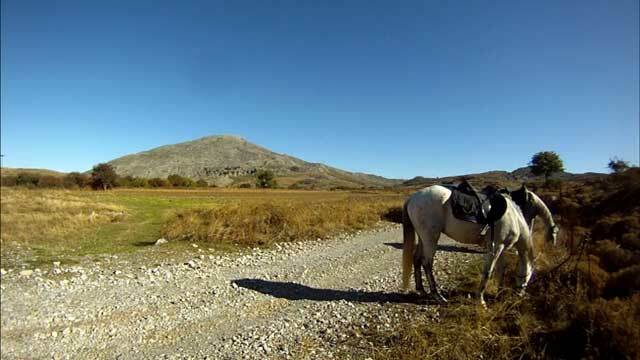 This is the perfect choice for those looking for an amazing trail ride, with lots of riding but also still plenty of time for relaxation and sunbathing. 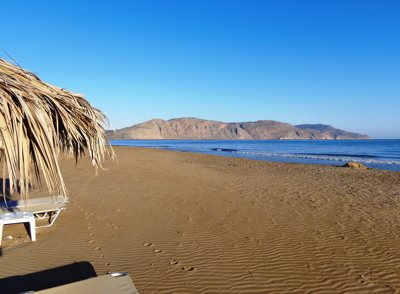 Lovely & varied scenery, spiked with genuine Cretan hospitality and a delicious Cretan cuisine. You really couldn't ask for anything more! Those who prefer to keep it a pure riding holiday should opt for the more adventurous round trip offered in the 6-days trial. Pure nature from the beach to the mountains, spiced up with the hospitality and folklore of the traditional villages and its inhabitants. This is the perfect choice for those who can appreciate longer trail rides. The scenery is absolutely amazing! A very diverse trip of outstanding beauty with the voice of silence saying it all! One by one superb holidays you'll never forget. Taste a unique experience! 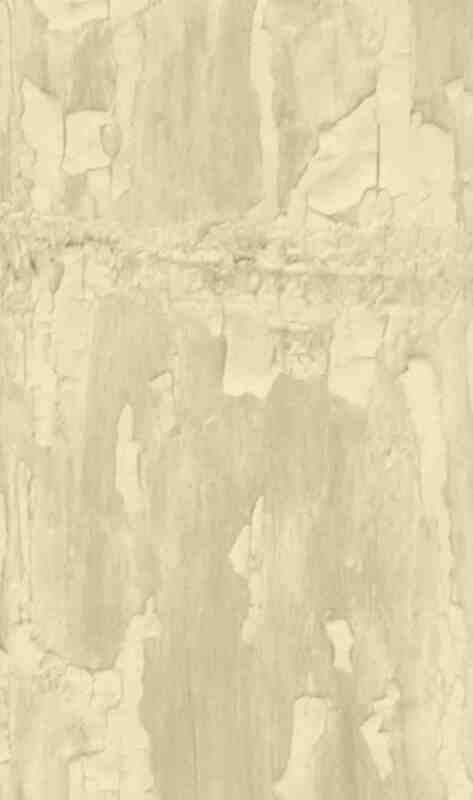 Still, if you should have something different in mind, please feel free to contact us. As great care is taken of the selection of the horses according to each person's riding ability and preference, we are convinced that we can pair you up with the right horse. Advanced riders will always be in a separate group as they also gallop (canter) outdoors. To sum it up: all participants that are fit, congenial, and horse-loving and that are able to control a traffic-used horse in the outdoors are more than welcome to join these wonderful riding programs.